Safety is a growing problem. We can help you solve it. 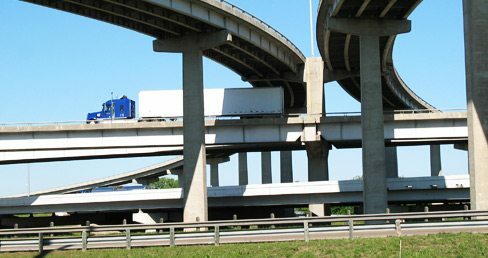 Safety solutions from SkyEye GPS enable you to improve overall driver safety and reduce insurance expenses and legal risk. 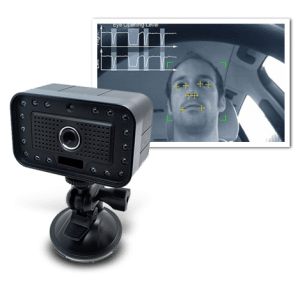 Driver Fatigue Detection – A small infrared camera monitors the driver’s habits in the vehicle. It is able to determine if their eyes begin to close or if they take their eyes off the road for an unsafe amount of time. An audible alert will tell the driver to pay attention to the road and can alert management through the GPS Fleet Management System. In Vehicle Call and Text Blocking – We all know how unsafe it is to text while driving. 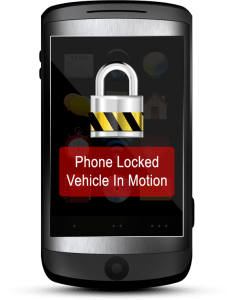 Set up custom permissions that prevent a driver’s phone from being used while the vehicle is in motion. 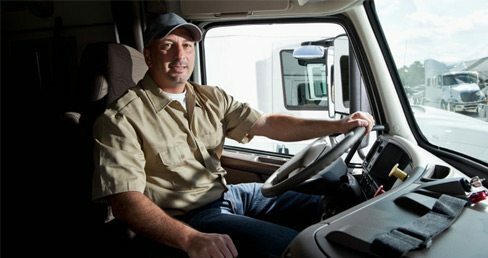 Driver Behavior Monitoring – Receive automatic alerts informing you of unsafe driver behavior such as fast accelerations, hard stops and collisions. 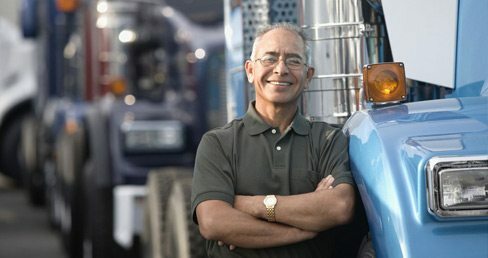 Create Driver Performance reports to award your safe drivers and correct unsafe drivers. Interested in SkyEyeGPS for Driver Safety?